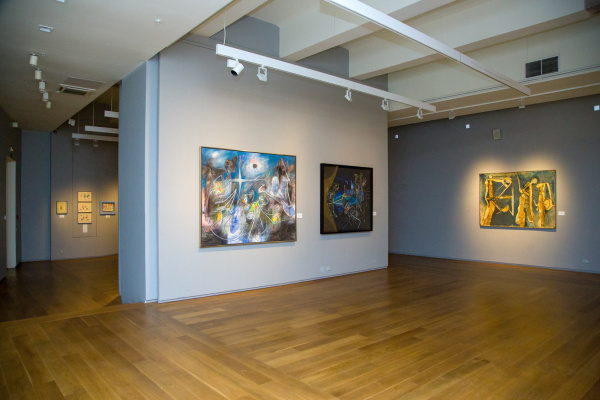 The State Hermitage Museum presents an exhibition. 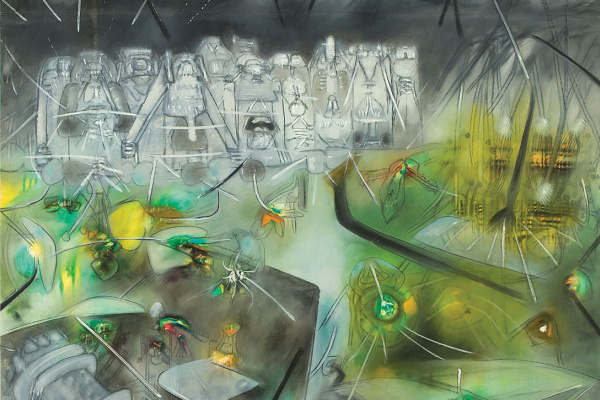 "Roberto Matta and the fourth dimension". 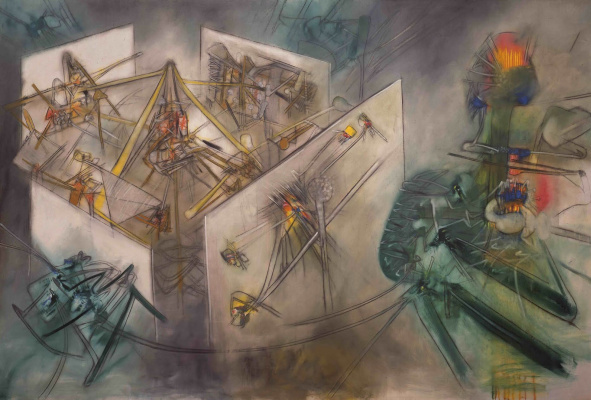 Artist Roberto Antonio Sebastian Matta Echaurren (1911 - 2002) - one of the last representatives of surrealism, was born in Santiago, lived and worked in South America, France, Mexico, USA, Italy, Spain and England. 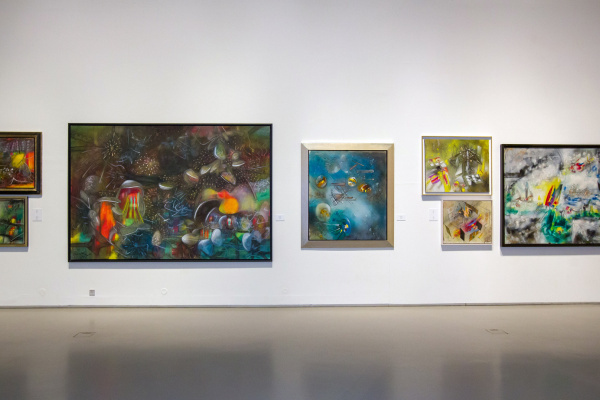 Roberto Matta is practically unknown to the Russian public, his works are on display in Russia for the first time. The exhibition presents more than ninety works of the artist from twenty-three private collections, mainly from the United States. 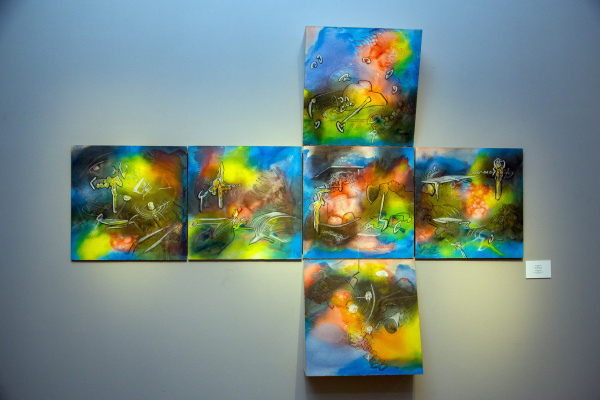 Roberto Matt's creativity is characterized by courage, thirst for knowledge, openness to new trends in art, deep psychologism and interest in technological progress. 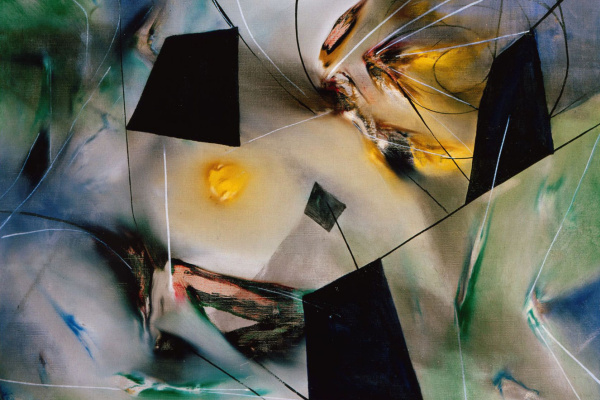 At the same time, the artist never once finally joined one of the trends in painting: while experimenting at the intersection of art and science, he never became a surrealist. At the same time, the desire to reformulate the Renaissance perspective with the help of the unconscious and the irrational removed it from abstract expressionists. Over time, the work of Matt began to monumentalism. 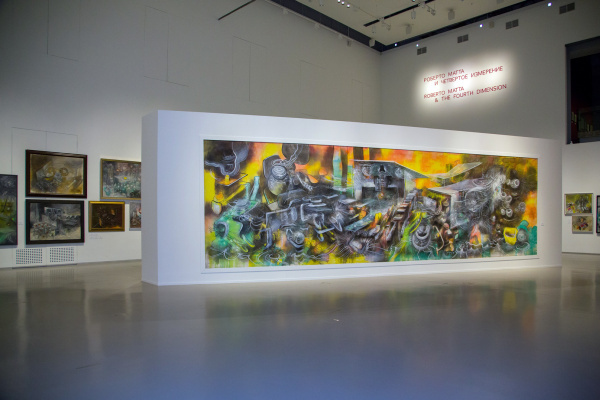 His giant five-meter canvas - "landscapes of consciousness" - had a huge impact on the younger generation of American artists: Jackson Pollock, Arshile Gorki and Robert Motherwell. 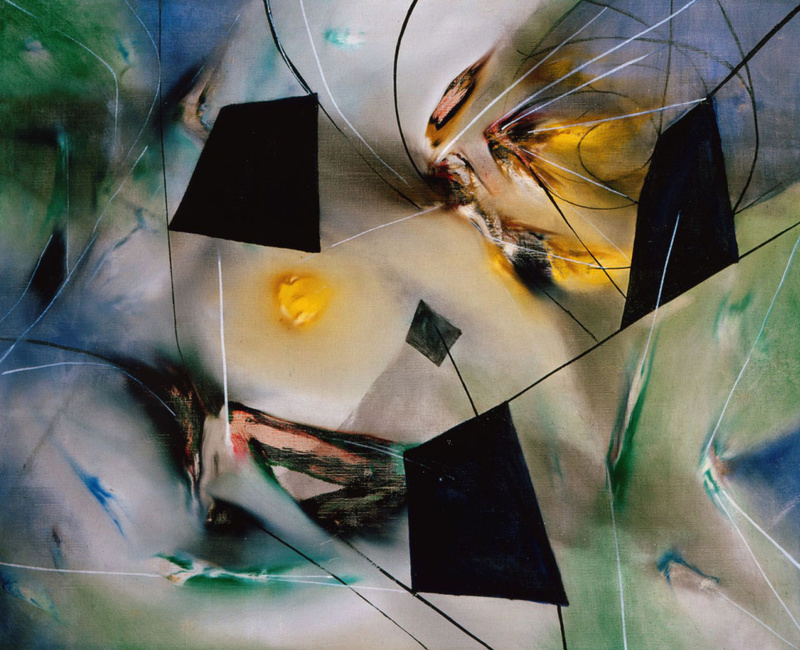 Roberto Matta also experimented a lot with materials, texture reliefs and created a number of works written in fluorescent colors. He was one of the first to introduce the principles of biomorphism into his work, depicting natural organisms as elements of functional technical devices.